Ecoregion Conservation Plan is a result of a collaborative effort involving many people and the progress made in implementing the plan is due to the efforts of many different actors. 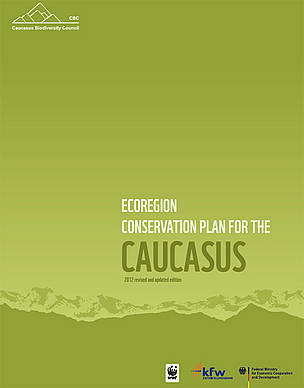 Ecoregion Conservation Plan is a result of a collaborative effort involving many people and the progress made in implementing the plan is due to the efforts of many different actors: they include the government authorities responsible for nature protection and biodiversity conservation, NGOs and scientific institutions. The first edition of the Plan was presented back in 2006. In the next coming years some priorities changed, some new priorities added and it has become necessary to update the document. 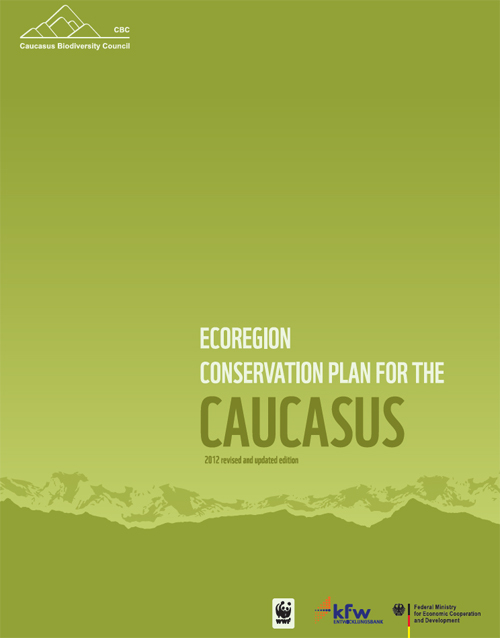 Preparation of the revised edition was coordinated by the Caucasus Biodiversity Council with support of WWF Caucasus PO. The action plan and the feedback from experts were reviewed at a special meeting of the CBC held 8th March 2012 in Batumi, Georgia, with the participation of the representatives of GOs, NGOs and scientific institutions.